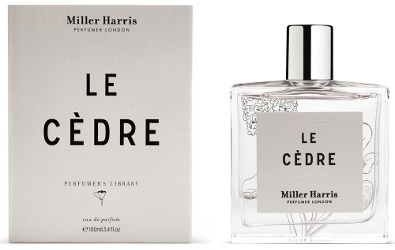 British niche line Miller Harris has launched Le Cèdre, a new addition to The Perfumer's Library collection. For the adventurer. A spicy tale of cedarwood and black orchid. A fragrance created for someone with a sense of adventure at the heart of everything they do. It is captivating and intriguing to the senses. Le Cedre is you embarking on a great adventure, at first the vibrant energizing opening notes add intrigue to the mind and a spark of excitement. As the fragrance develops it is like you discovering a secret hidden world that is inviting yet forbidden all at once.